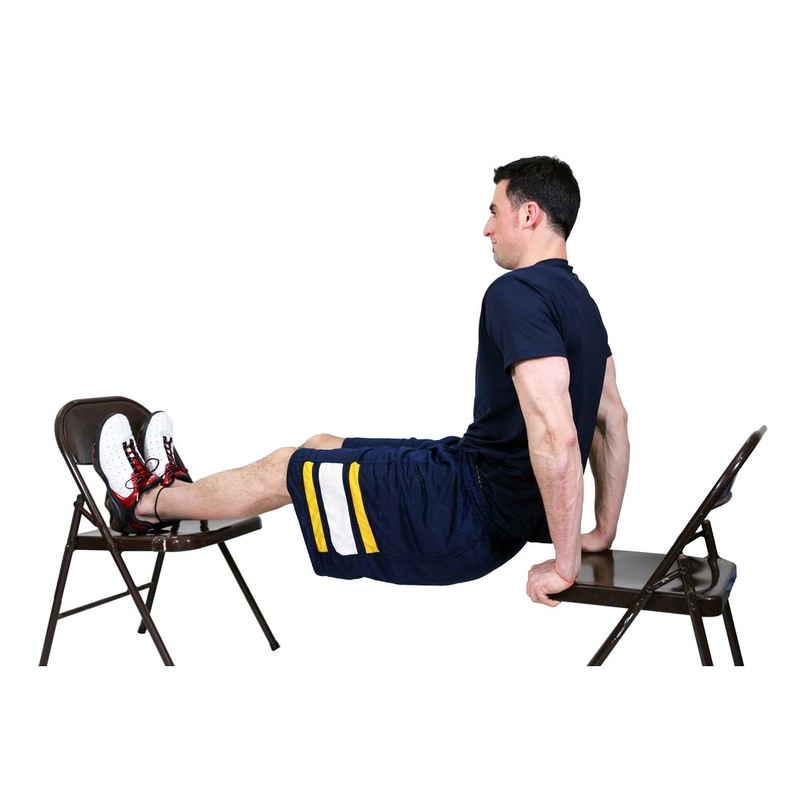 Gymnastic Rings are great for augmenting any of your daily exercises, be it pull ups, dips, pushups, or iron crosses. 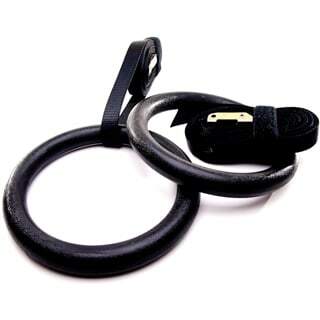 Rings are excellent for engaging large and small stabilizer muscle groups as well as improving your balance and proprioception. 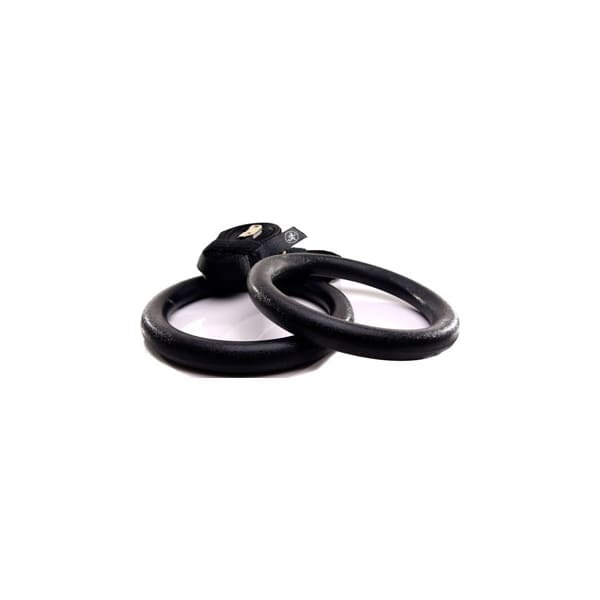 The advanced design keeps these rings stable, allowing for quick mounting and easy adjustment. 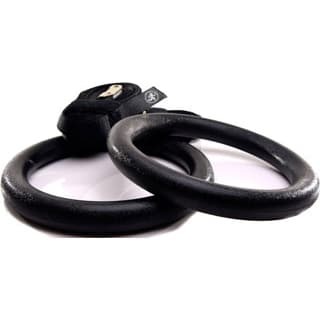 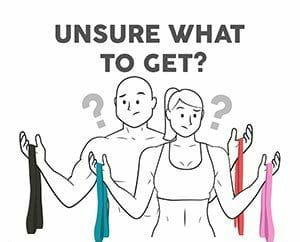 These rings are often used in conjunction with our Rubberbanditz Resistance Bands to add resistance to dips or for assistance with pull-ups and muscle ups.